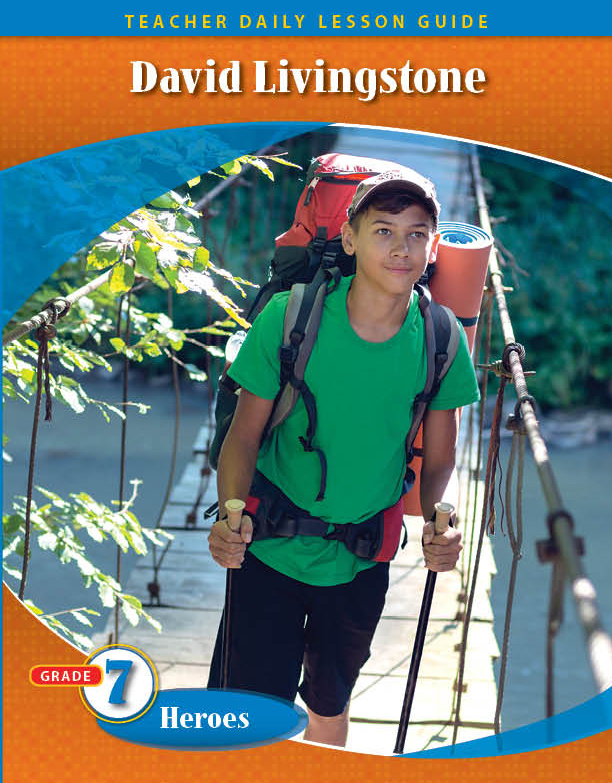 David Livingstone's captivating adventures continue to inspire countless men and women to bring the gospel message of God's love to those souls who have never heard it. With the heart of an explorer and the passion of an evangelist, David Livingstone mapped vast unexplored areas of Africa, sharing the gospel with whomever he encountered. His stamina, perseverance, and dogged determination created the legacy of a trailblazing explorer with an undying hunger to make Christ known wherever his steps led him.